An impressive seven vessels are being showcased at the stand belonging to Nuova Jolly, the company based in Olgiate Olona (in the province of Varese) and which upholds the motto “The search for perfection”. Two “big boats” at the German event for Nuova Jolly: introducing the Prince 38 Sport Cabine and the Prince 38Cc. The Prince 38 Sport Cabine (11,30 metres long and 3,90 metres wide) offers a double cabin with bathroom and shower. 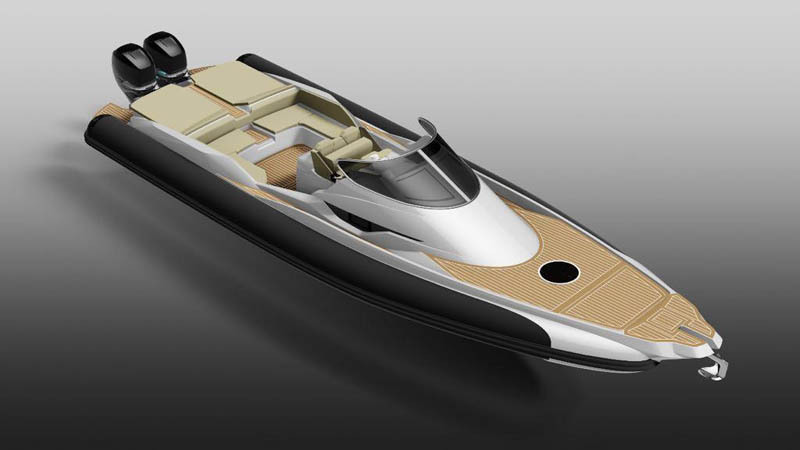 The Prince 38Cc, among other characteristics, offers the possibility to install a sundeck, 2,10 metres by 1,60. The other Nuova Jolly models at Boot this year are the Prince 30 in its new Dinette version, the Prince 25 Comfort, the Prince 21 and the NJ 700 Seafish. The array is completed by a model from the Naumatec brand: the Tenderlux 650.